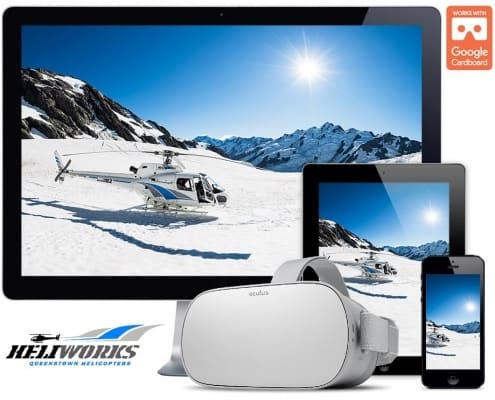 The next generation of virtual travel has arrived. 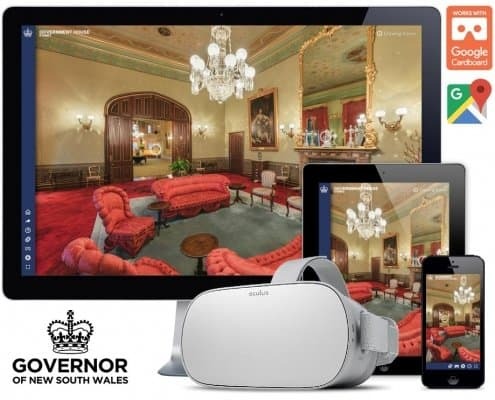 Sydney Interactive enables people around the World to visit and experience the wonders of Sydney from the comfort of their own living room. For much of the planet, Sydney seems to be far away, on the other side of the world. But shouldn’t this cultural gem be available for everyone to enjoy? 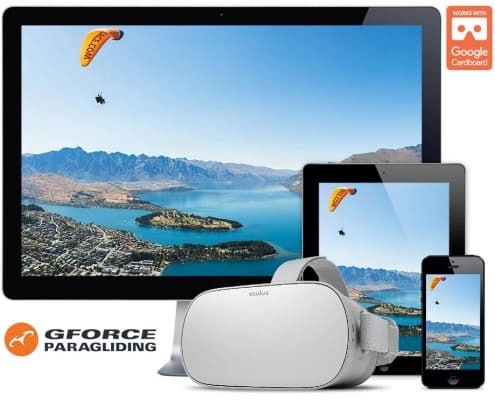 Sydney Interactive invites visitors from across the globe to take complete control of their own journey and experience Sydney from the air, ground, and water. 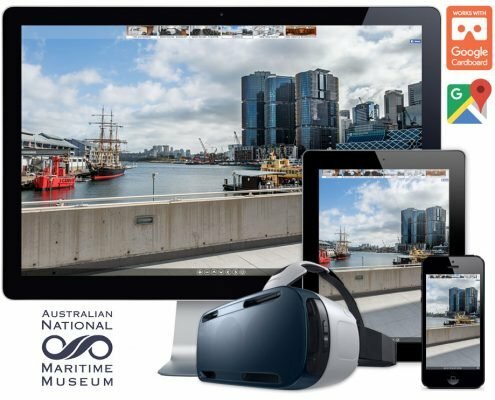 360-degree interactive panoramas capture the soul of the city, while also providing access to the world famous events, such as City2Surf, Sculptures by the Sea, Vivid Sydney and more. 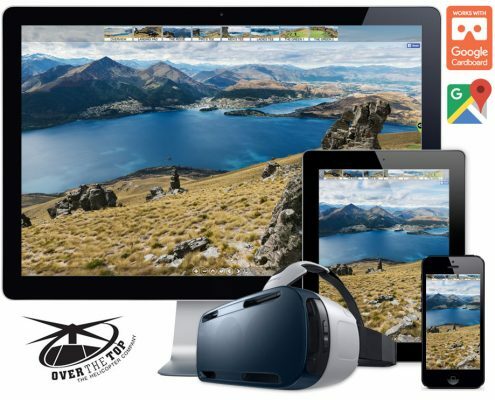 Users have full control over the experience, so they can take their virtual holiday wherever they want. Cutting-edge photography technology has allowed Rapturous Media team to capture the essence of the city and deliver the highest standard of visual experience. Every detail is captured in magnificent clarity, helping online visitors feel like they are really there, exploring the heart of Australian society. This completely unique project provides an interactive, revolutionary experience that can be accessed anywhere in the world via computer, mobile or tablet. 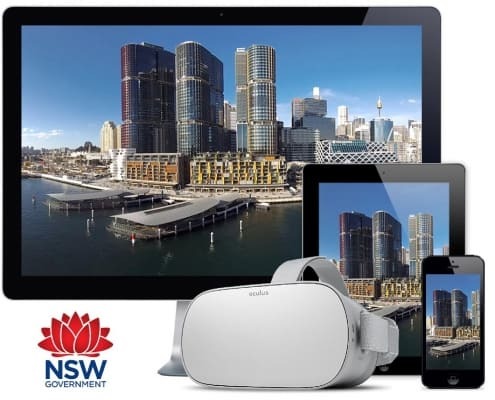 Sydney Interactive is the next exciting step in holiday planning and virtual travelling, allowing people to hold the virtual keys to one of the most vibrant cities on the planet in the palm of their hand. 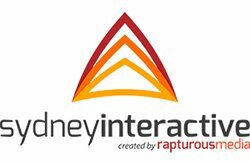 Sydney Interactive is a living community with new locations added weekly. Visitors are encouraged to participate in improving the experience by suggesting new locations to capture, leaving comments, and sharing via social media platforms.